A new NASA airborne campaign known as ARISE, or the Arctic Radiation – IceBridge Sea and Ice Experiment, will take measurements intended to help researchers better understand the role that clouds play in Arctic warming as sea ice conditions change. 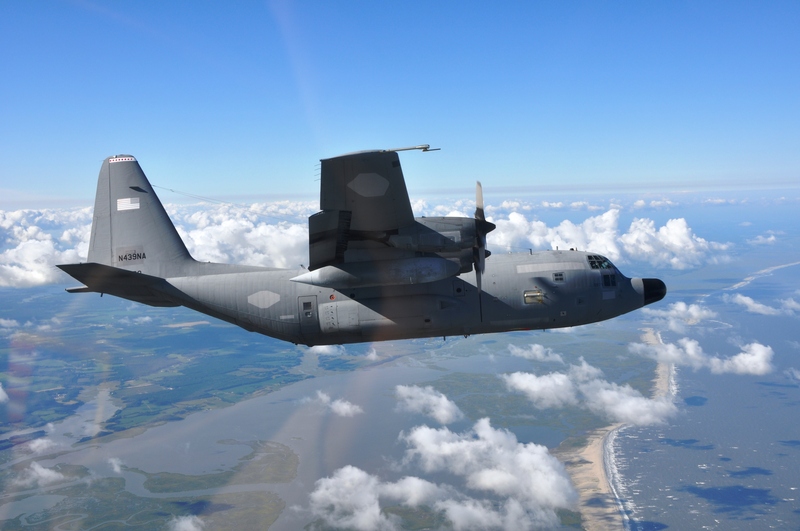 From Sep. 3 to Oct. 3, researchers flying aboard NASA’s C-130 research aircraft will measure incoming and reflected sunlight, thermal infrared radiation, ice surface elevation and various cloud properties to gain a better understanding of changes to the Arctic climate. 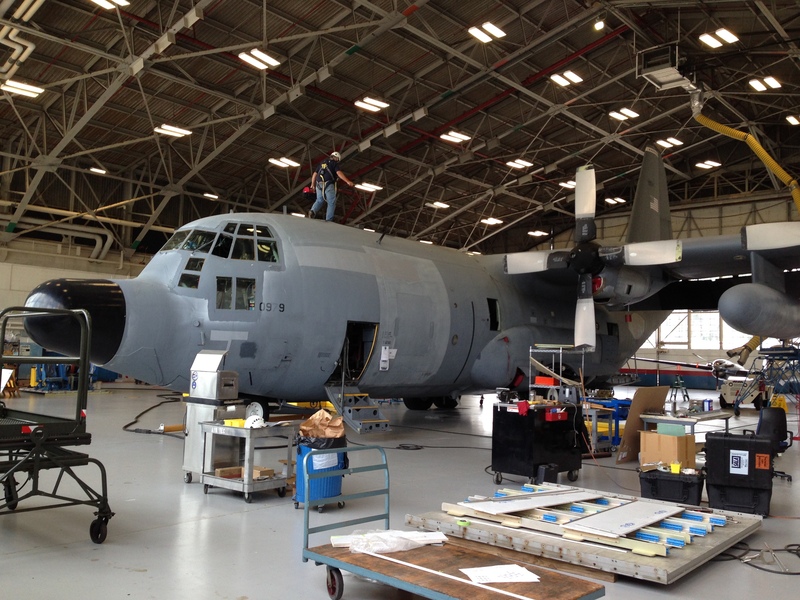 For the past few weeks, aircraft technicians and instrument experts have been preparing the C-130 for its upcoming trip to the Arctic. A large part of this process was installing and testing the scientific gear that the ARISE team will use to collect data on clouds and ice. Ice Land, Vegetation and Ice Sensor (LVIS) – LVIS is a laser altimeter used to measure ice surface elevation. 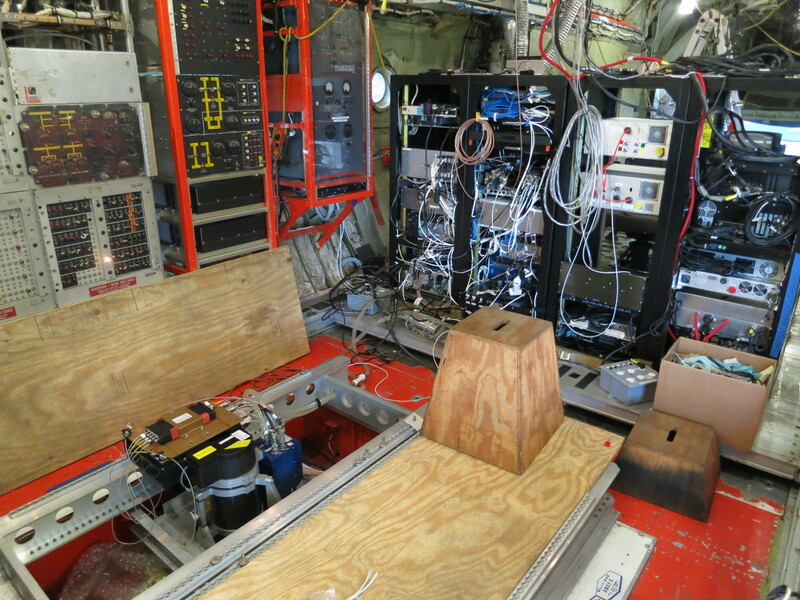 Data from this instrument can tell researchers about surface conditions below the plane. Broadband Radiometer (BBR) and Solar Spectral Flux Radiometer (SSFR) – These instruments measure the strength of incoming and outgoing sunlight and thermal radiation. Spectrometer for Sky-Scanning, Sun Tracking Atmospheric Research (4STAR) – 4STAR studies aerosol and cloud properties by measuring sunlight as it passes through the atmosphere. Probes – The C-130 is also equipped with probes to measure properties like cloud water content and droplet size to better understand Arctic clouds. Land, Vegetation and Ice Sensor (LVIS) instrument and control racks aboard the NASA C-130 research aircraft seen during instrument integration at Wallops Flight Facility in Virginia. LVIS is a laser altimeter that will be used to measure land and sea ice elevation during NASA’s ARISE campaign. Once the instruments are installed and tested on the ground, the ARISE team carried out a pair of check flights – one to make sure the C-130 is flying in peak condition and one to verify that the mission’s various instruments are working properly. A view of NASA’s C-130 research aircraft seen from the T-34 chase plane during the ARISE engineering check flight on August 24, 2014. For the next few weeks, the ARISE team will fly out of Eielson Air Force Base, Alaska, to collect data on Arctic ice and clouds. This entry originally appeared on the NASA Earth Observatory blog Notes from the Field.